He is your knight in shining armour, your go-to person and sometime, the biggest support system. 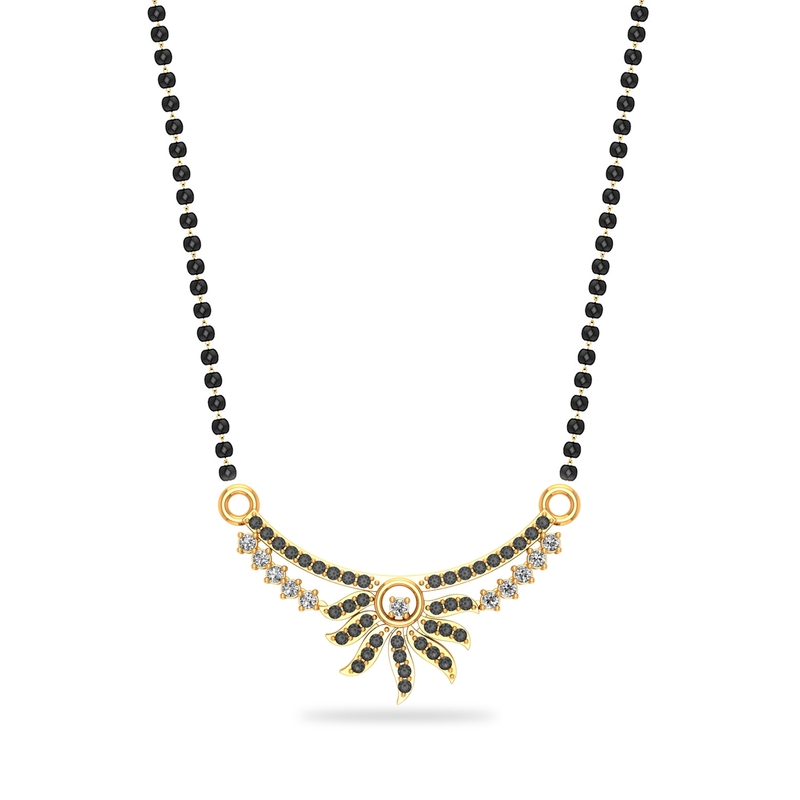 This Mangalsutra is your way of telling him to be there for you, always. So what are you waiting for? The sooner, the better!